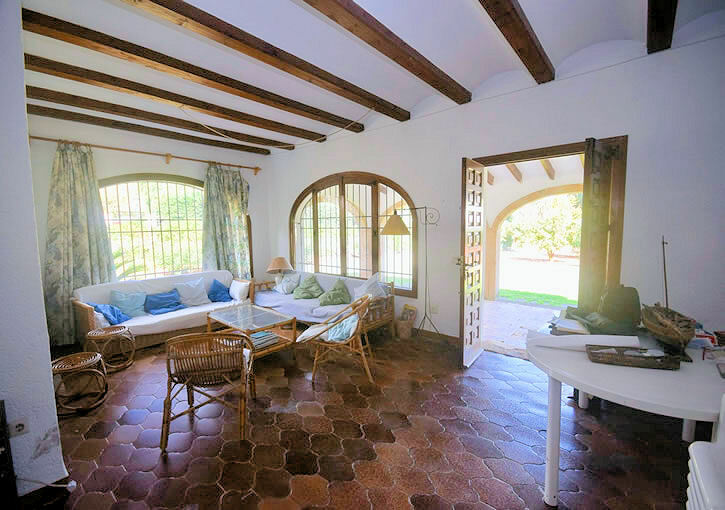 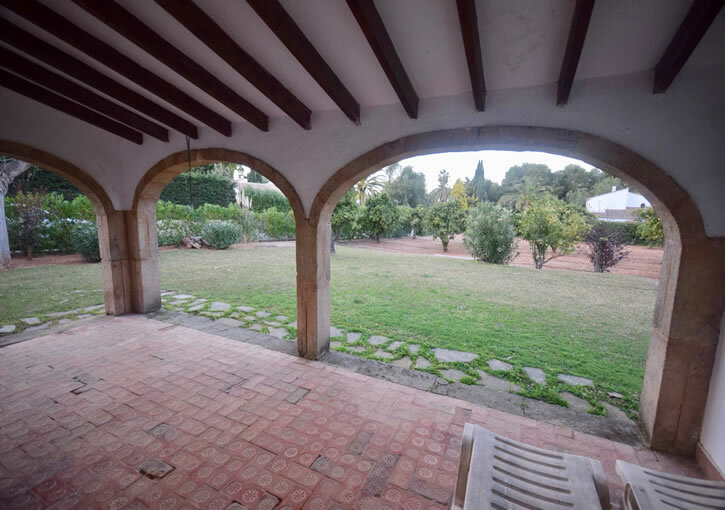 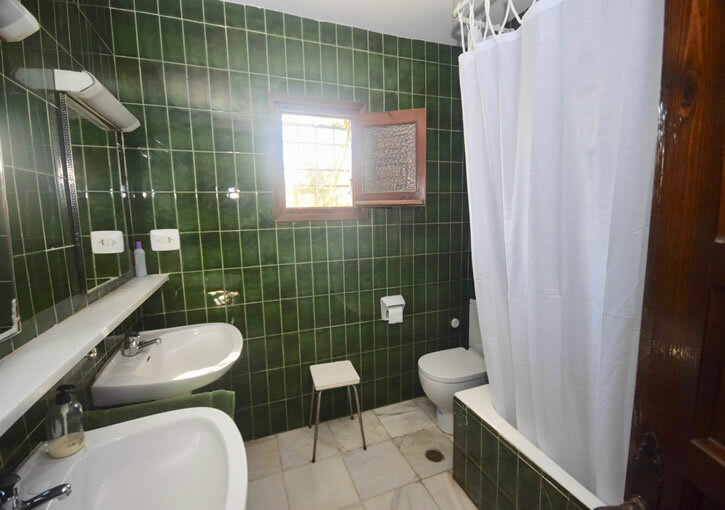 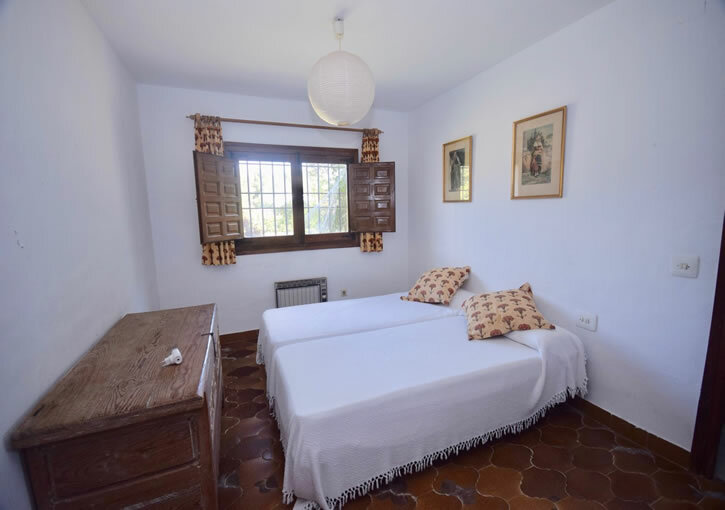 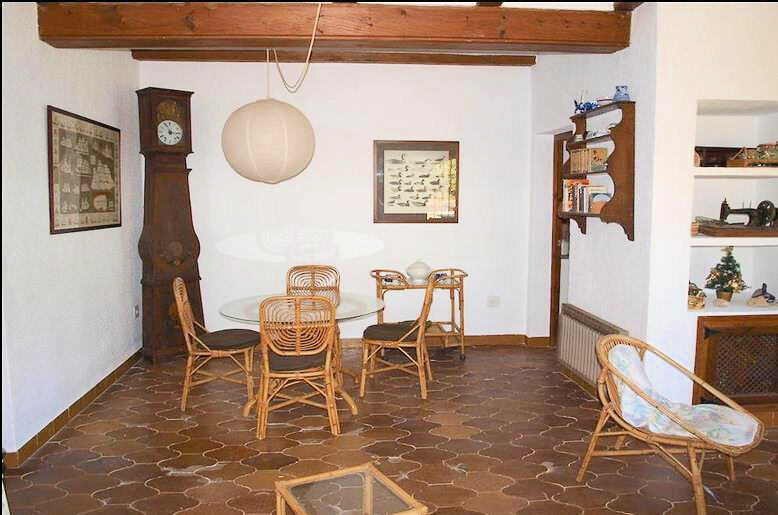 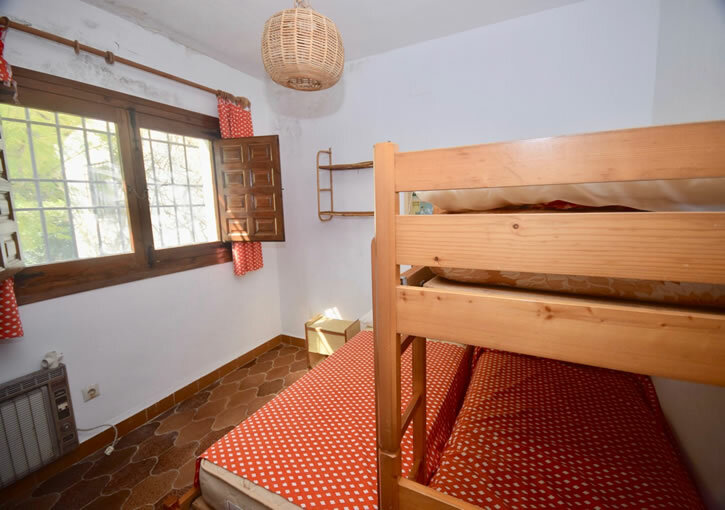 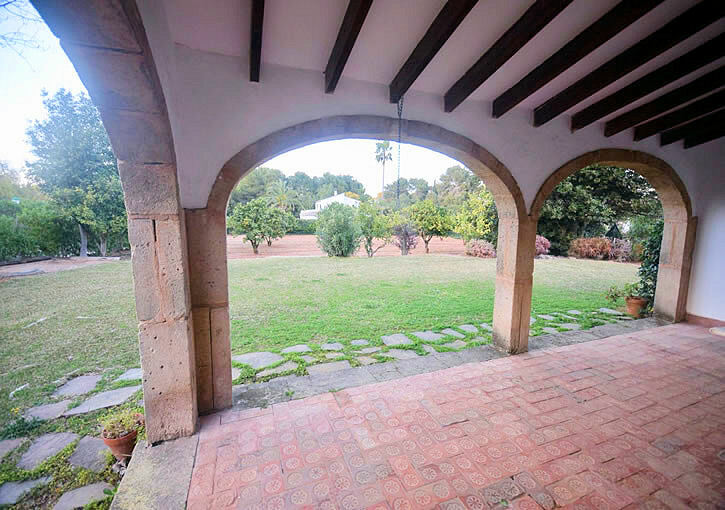 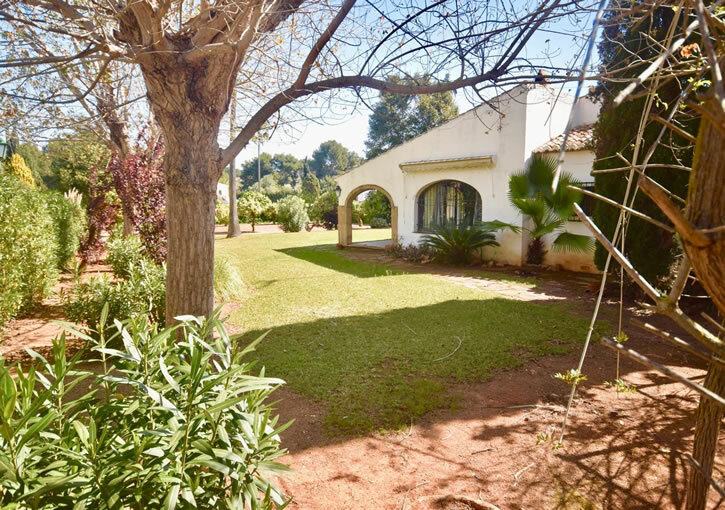 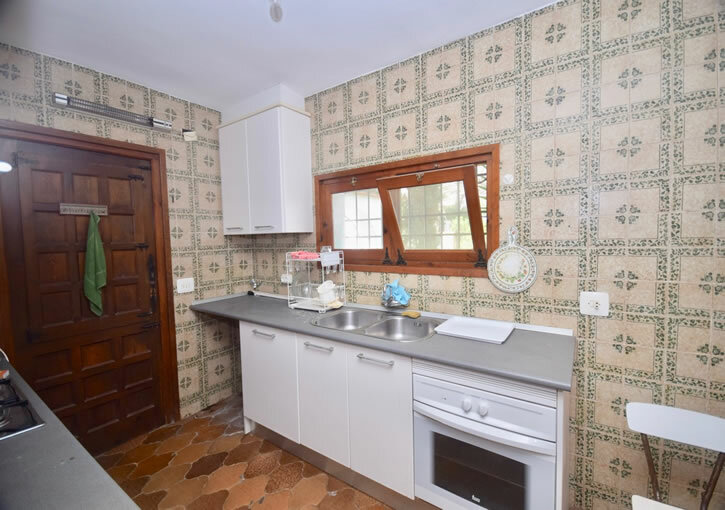 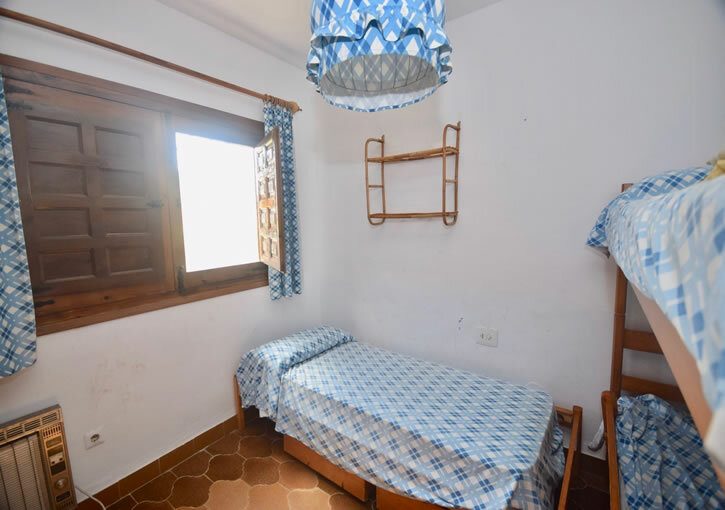 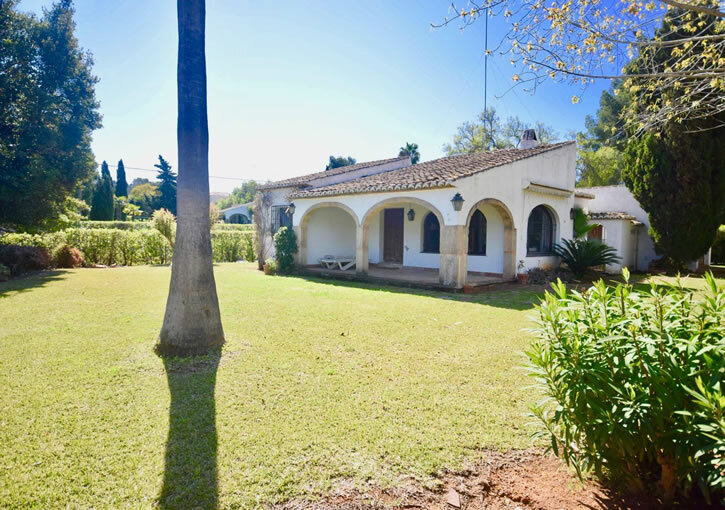 Tosalet Javea Villa for sale, good investment property in need of modernising, consisting of 2 plots in the prestigious area of Tosalet Javea with the possibility to divide and build another house. 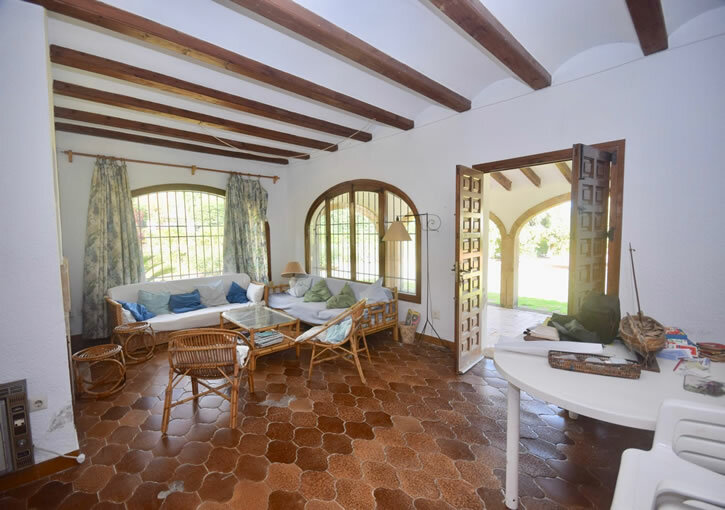 The property consists of 4 bedrooms and 3 bathrooms, kitchen, lounge/dining area leading to a covered naya. 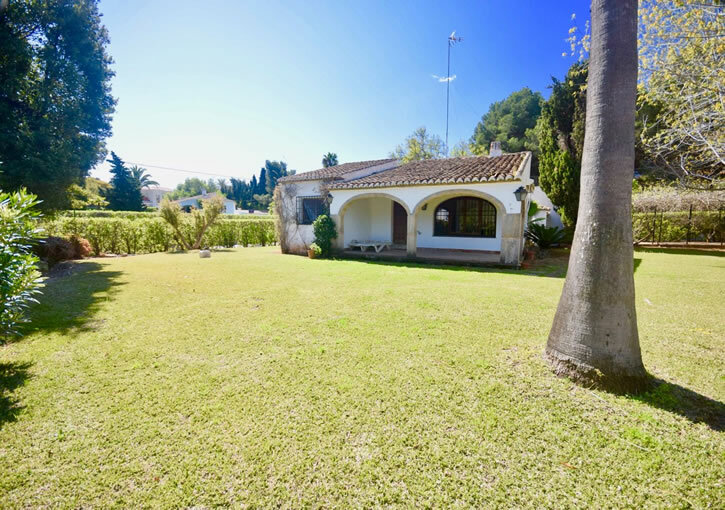 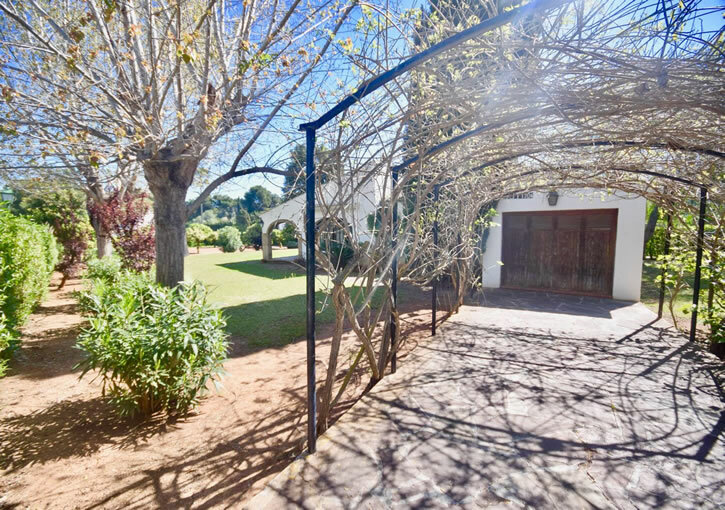 The plot is completely flat and the gardens are well maintained with grass lawns and mature plants and palm trees. 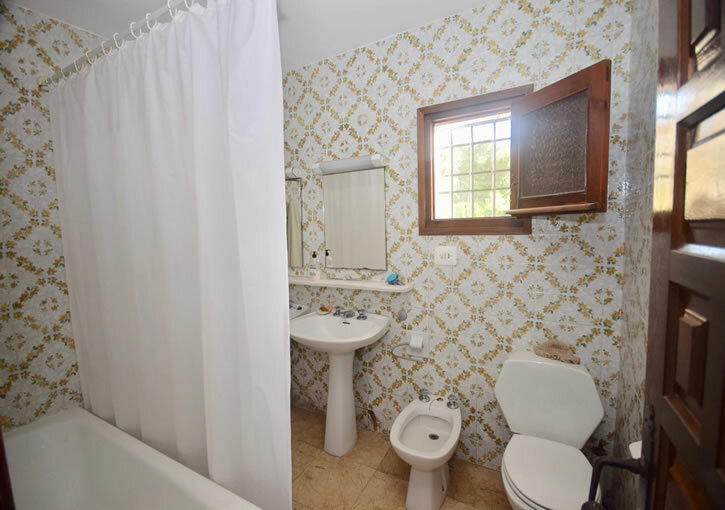 There is ample space to install a swimming pool.